Multi-monitor display splitter; required for SimuRide Professional users with graphics card with only one display output. The Digital TH2G-D, TRIPLEHEAD2GO allows you to connect three monitors to play as one, when using the SimuRide driving simulator; to offer you a panoramic view of the simulated driving area. 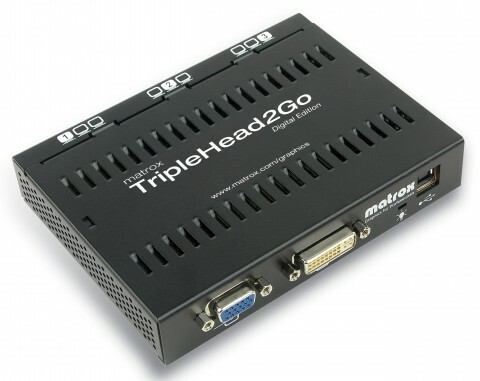 The TripleHead2Go is fast and effortless to install; with it’s quick setup, plug and play features. The TH2G-D uses your computer’s own graphics card to offer a consistent and reliable computer display on all monitors hooked into the system. Stay happy with our technical support. 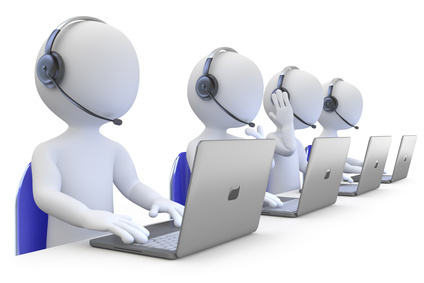 We offer technical support for all our customers. Our products have a long history. Make sure to see our products reviews, TV and press releases. Simu-Shift-Knob by AplusB to replace Logitech G25, G27, G29, G920 or Thrustmaster TH8A, TH8RS Gear Shifter Knob to offer gears from 5 up to 18. Fits 70mm/74mm Momo, Sparco and other Aftermarket Steering Wheels. Black 350mm PVC Leather Red Deep Dish Steering Wheel.